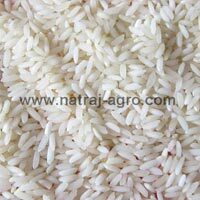 We are engaged in the supplying and exporting of Sona Masuri Rice . Our Sona Masuri Rice is known for their Lip-smacking aroma and delicious taste. The rice grains are of standard size and are free from pebbles as well as impurities. The Masuri Rice is packaged in premium food-grade packaging material. 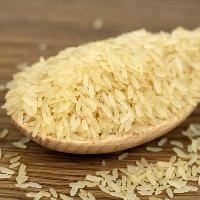 Buyers can purchase the Sona Rice from us at market-leading prices. We assure timely delivery of all our orders. 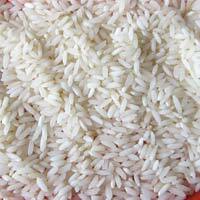 we are sona masuri rice suppliers. 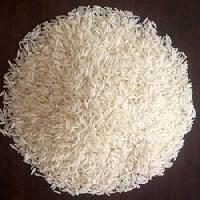 We manufacture premium quality sona masuri rice as creamy sella, steam and raw white. Buyers can rely on our products, as they conform to international quality norms and are trustworthy. As, our organizations is a suppliers of Sona Masoori Steamed Rice; purchasers can place wholesale orders for it, and get them at the lowest prices. The offered Sona Masoori Steamed Rice is non-sticky and remains separate after cooking. We are blessed with a large storage facility that helps us in keeping large stock and meeting urgent and massive requirements of the customers. If seeking for purchasing Sona Masoorii without steam rice (Ir 35) at levelheaded prices, contact us! We are a dependable name in this area of operation. 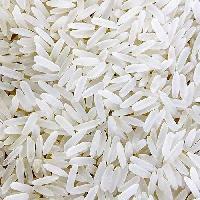 We offer machine cleaned and processed Masoori rice in various packaging like 1kg, 2kg, 5kg, 10kg etc.